With 29 Golf models in our Motability range including manual and automatic options, all you have to do is decide which one is right for you. 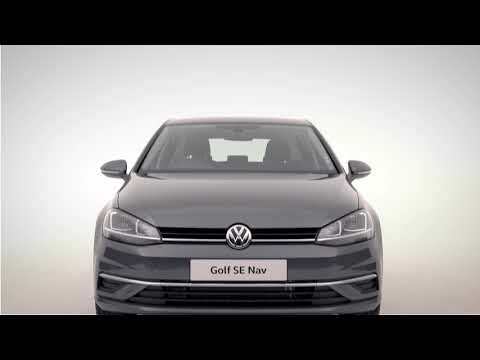 The New Golf is now available from £99 advance payment. Contact our team for advance payment values on the rest of the Golf range.